NFor timber flooring & other interior use. 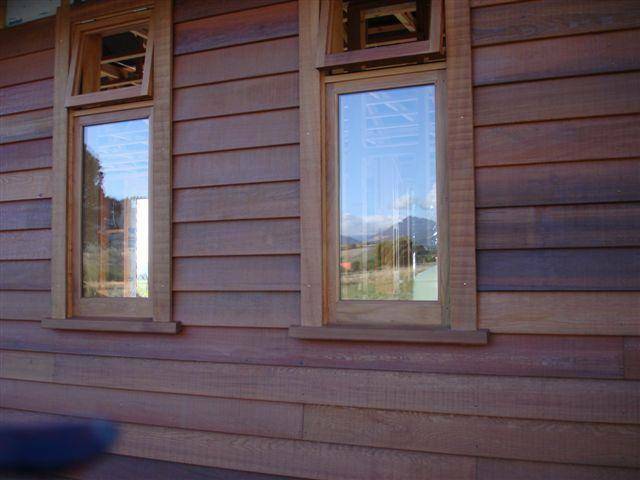 NFor decking, weatherboard & exterior use. NNatural, non-toxic, long lasting and good quality. NClear, colour stains, white wash & UV inhibiting oil. NYears of practical experience, advice offered.